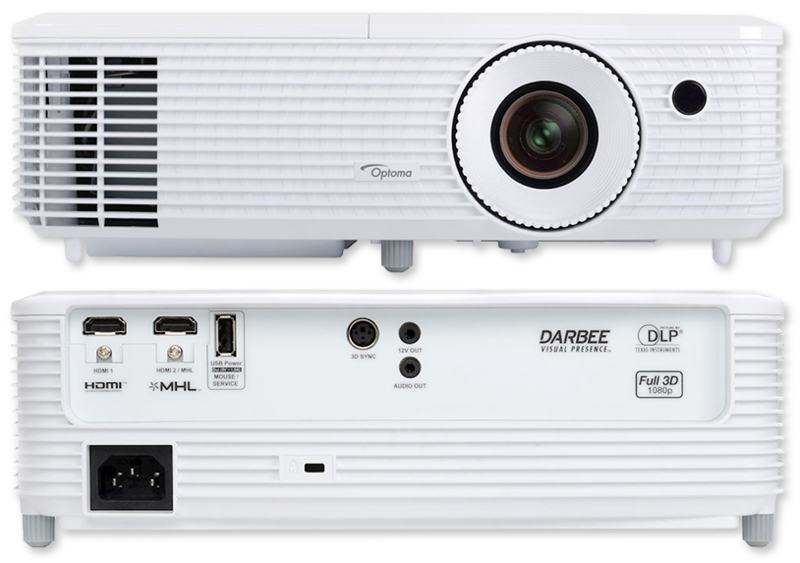 The HD29Darbee is the successor to the WORLD’S FIRST home cinema projector featuring DarbeeVision, the HD28DSE. Engineered to deliver an immersive experience in Xbox One and PS4 games, Blu-ray movies, HDTV programming, home videos and even vacation photos. The integrated DarbeeVision™ image enhancement technology utilizes neuro-biologic algorithms to achieve unprecedented detail in skin tones, textures, and reflective surfaces while delivering superior depth, object separation and automatic removal of unsightly artifacts. 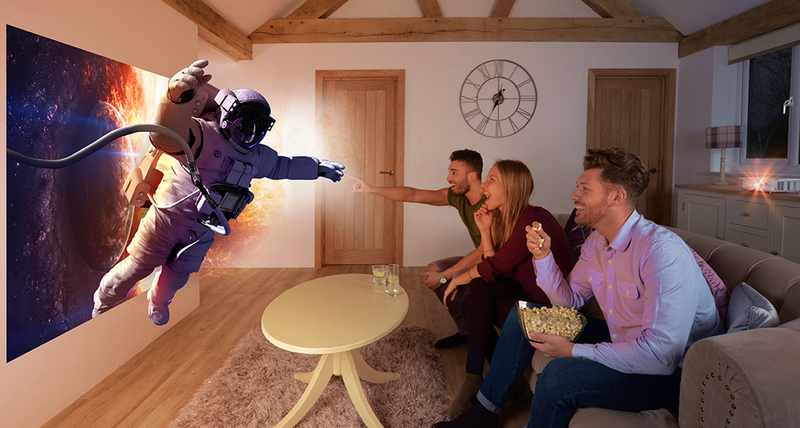 The end result is an immersive, larger-than-life experience with Xbox One and PS4 games, Blu-ray movies, HDTV programming, and home videos and photos. With 3200 lumens and an amazing 30,000:1 contrast ratio, HD29Darbee delivers bright images with deep black levels. 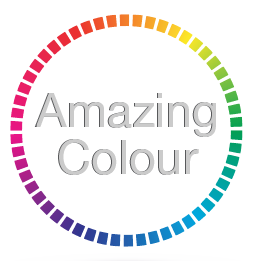 HD29Darbee’s Reference Display Mode enables accurate color via REC.709 HDTV color space for rich vibrant colors in Blu-ray movies, HDTV programming, home videos, and photos. With 8,000 hours of lamp life, the HD29Darbee requires very little maintenance, for hours of gaming and viewing entertainment. The HD29Darbee features the latest digital media interface with support for MHL v1.2. MHL v1.2 enabled HDMI ports allow MHL devices such as Optoma’s HDCast Pro*, Roku Streaming Stick and Smart Phones to connect directly to the projector to play back music and video, view pictures and even share webpages and other user generated digital media content. 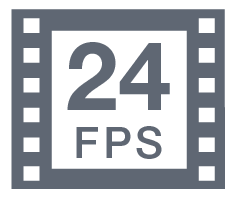 24Hz to 144Hz (i.e 60 or 72 frames per eye).